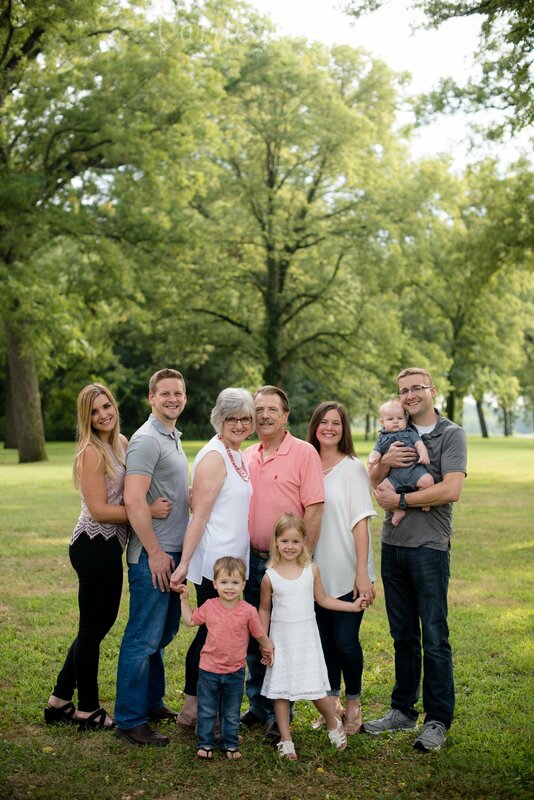 Sooooooo, I know you just saw this sweet family back in June, but as a collective, we looked back on that session and decided to try again. The weather was nuts and we just didn't get the results that we wanted. We gave 'er the ol' heave ho and another go. I'm so glad we did and I love the results! 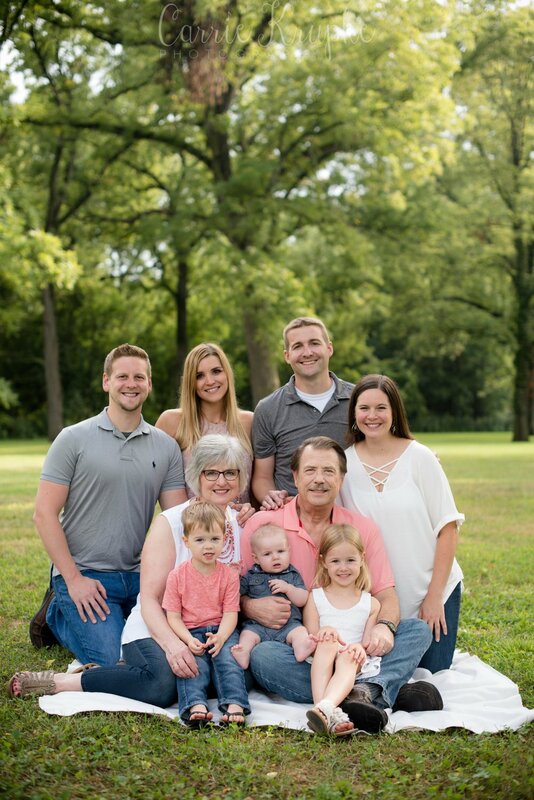 Allow me to introduce Paula and Tom to you once more and their sweet kids and grandkids! We gave Natalie, Tommy and William a brief break and got just Tom & Paula's kids and their spouses, then added the kids back in! Paula + Tom: I'm so glad we were able to get schedules to coincide one more time! Enjoy your sweet grandbabies and all the fun that the fall season can bring.